SHOWCASE LISTING! Custom European Farm House. Boasting 6 spacious bedrooms, 4 1/2 bathrooms with master on the main. 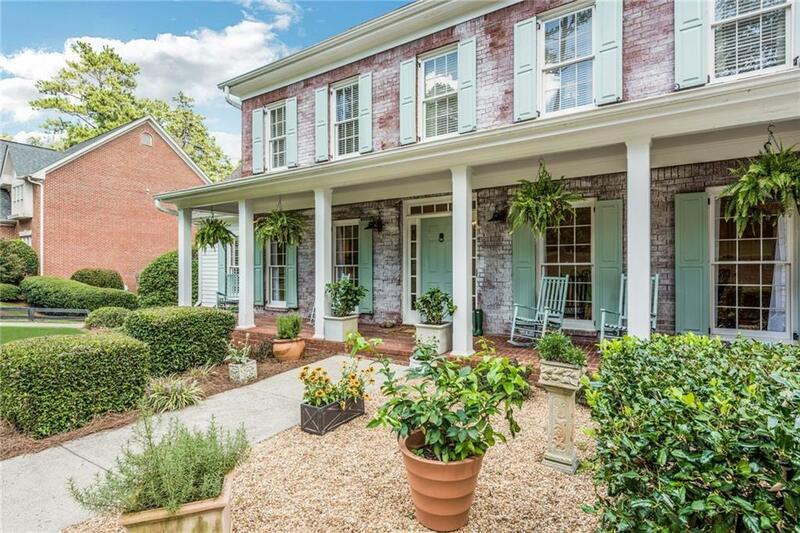 Gorgeous light filled and airy French style with elegant hardwood floors throughout. Complete with cozy sunroom directly off of country kitchen. The outdoor living areas and finished terrace level make for the perfect entertaining home. 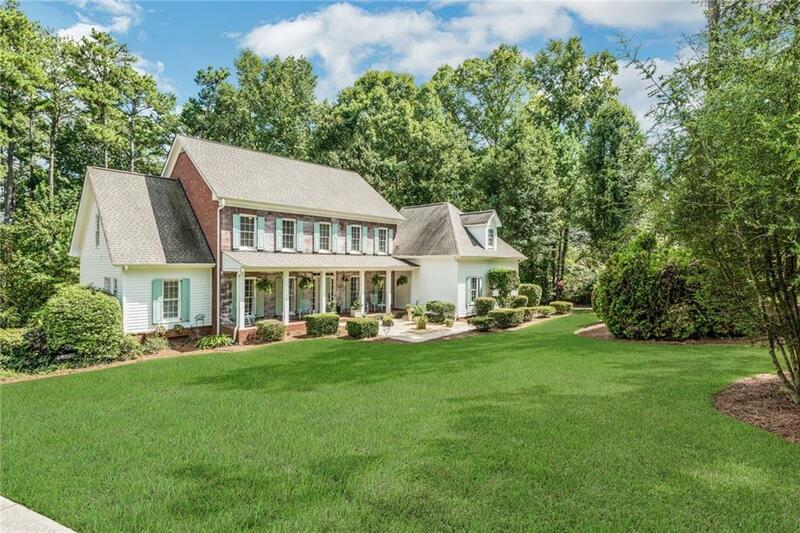 Huge, flat backyard with private access to Milton's New 140+ acre Greenspace. 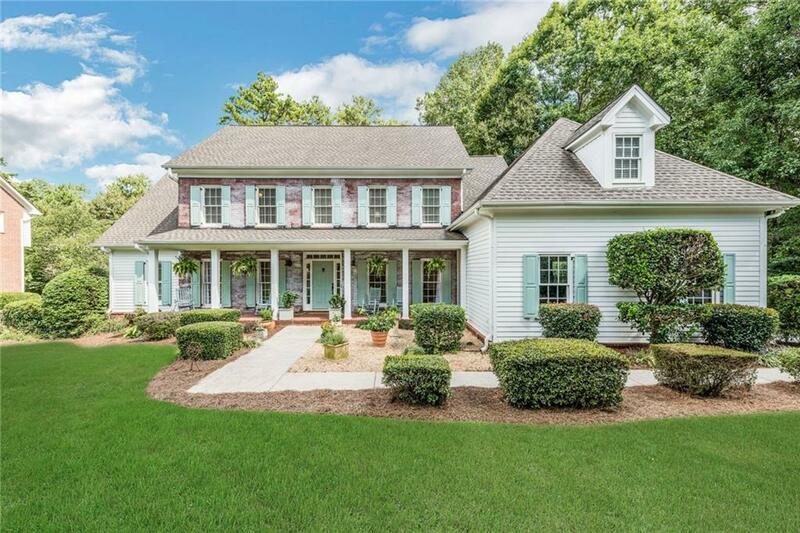 Quiet and peaceful, yet close to downtown Alpharetta and The Avalon. Terrific sought after location with Top Rated Schools! Listing provided courtesy of Keller Williams Rlty Consultants.